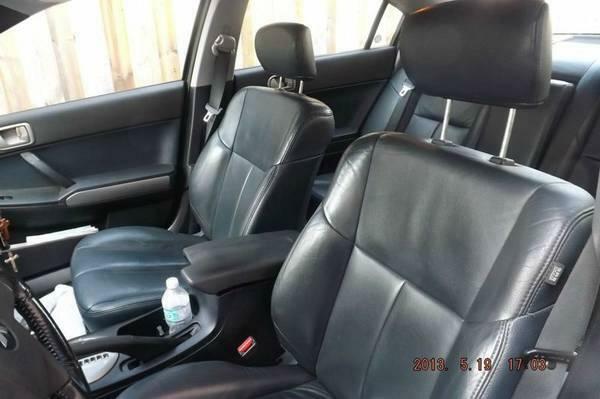 2005 Mitsubishi Galant ES for sale. This car has absolutely no problem at all; runs very good, great in gas. You will see it for yourself. Condition: Good (Once you test drive it you will tell me), No accident. Options: 16'' Alloy wheels, leather seat, heated front seats, sun roof, power windows and mirrors, fog lights, remote control CD player, AC, Heater etc..
For more info Please call Gerard at 416-998-6023 anytime.